If you’re a parent, it probably comes as no surprise that middle ear infections are common in children, particularly those between the ages of six months and two years. Known as otitis media, these are caused by a number of factors, both physical and environmental. Most ear infections clear up on their own, or are treated with antibiotics. But in some children, they can become a chronic problem that causes other issues, such as delays in speech development and learning. For these children, ear tubes may be recommended. Ear tubes are tiny cylinders, made from plastic or other materials, which are surgically inserted into the eardrum. They are meant to remain in place from six months to as long as several years; at some point they will either fall out on their own, or will need to be surgically removed. They go by a variety of names including tympanostomy tubes, ventilation tubes and PE (pressure equalization) tubes. The surgery, known as a myringotomy, is an outpatient procedure performed under general anesthesia. Fluid behind the eardrum is suctioned out, a small incision is made in the eardrum, and the tube is inserted. The procedure is quick and painless, and usually takes no longer than 15 minutes. Myringotomy is a common and safe procedure, and complications are rare. Occasionally, patients will experience a perforation of the eardrum, scarring or infection. 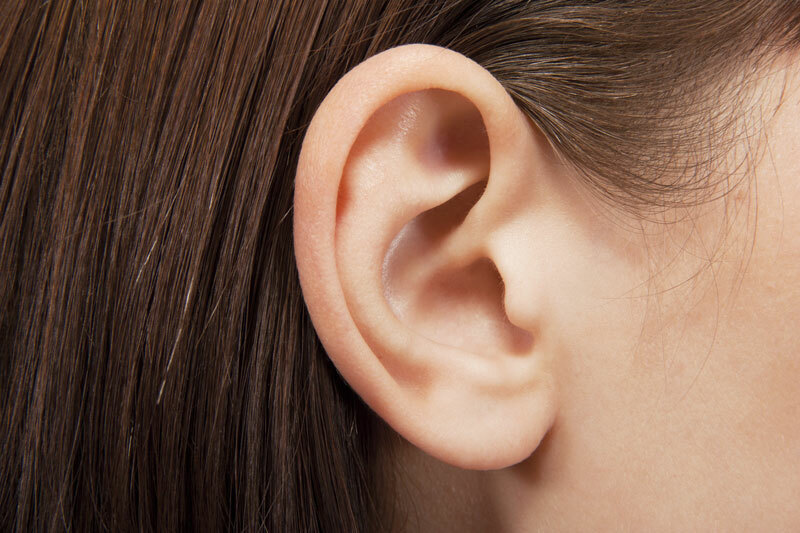 Are There Benefits of Ear Tubes? Ear tubes are highly effective in reducing chronic ear infections, though some children (approximately 25 percent) who receive them before the age of two may need them again. Call ENT Specialists of Metairie at (504) 889-5335 for more information or to schedule an appointment.